JUMBO STEEL JS 602/4S Individual straw packing machine provides more choices for straw packing to meet your specific needs. Upon request, the machine can pack straw length 19~26cm, adjustable with high efficency. 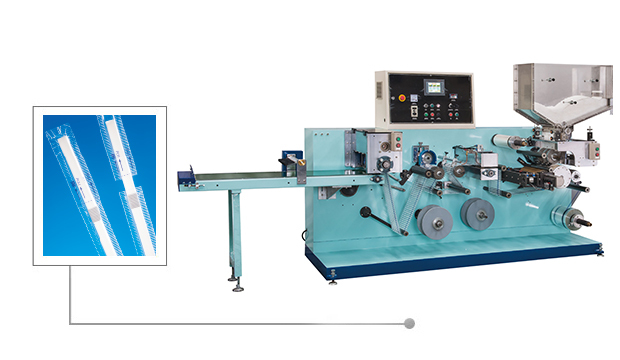 Also, it's available to connect JS 168 Straw bending machine with a conveyor be a complete production line which results in higher productivity and greater convenience. Speed Pack straight straw max. 1200 pcs/min. Pack flexible straw max. 800 pcs/min. Unwind Paper Core 3" dia.